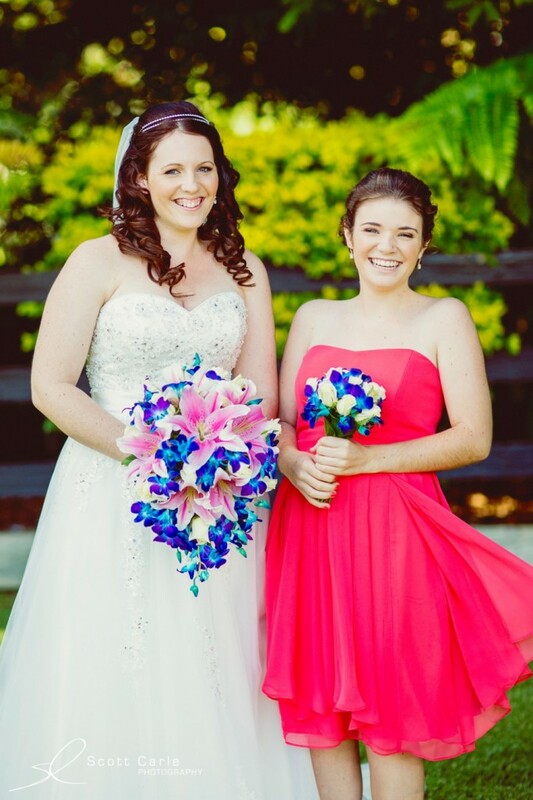 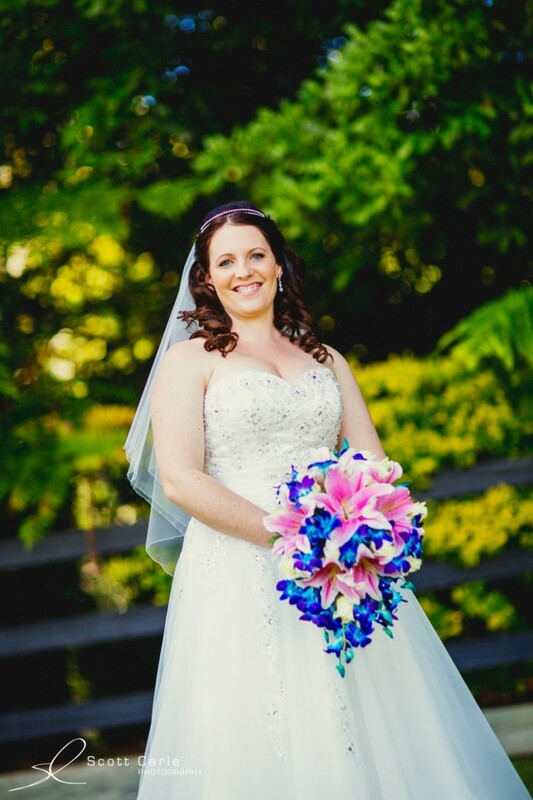 "The best Makeup Artist in Coffs Harbour - superb at creating the natural look"
Welcome to Blushing Brides, Makeup Artists Coffs Harbour! 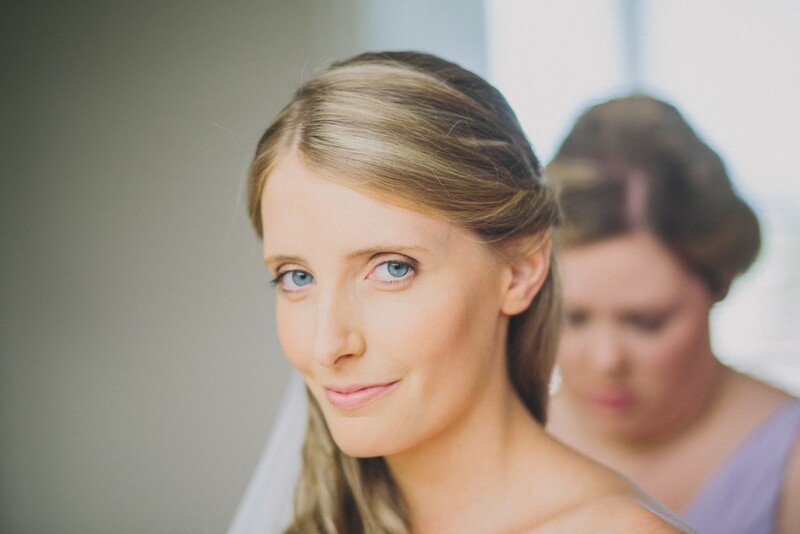 Blushing Brides Makeup Artists specialise in bridal makeup, special occasions, formals, hen’s nights, red carpet appearances or a makeover just because. 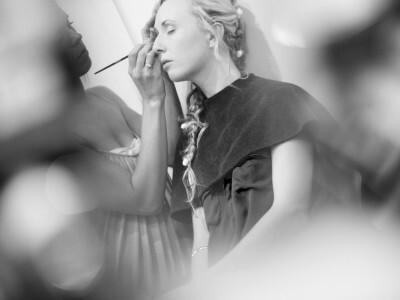 We have a combined 17 years experience in the makeup industry and are certified by Napoleon Perdis. 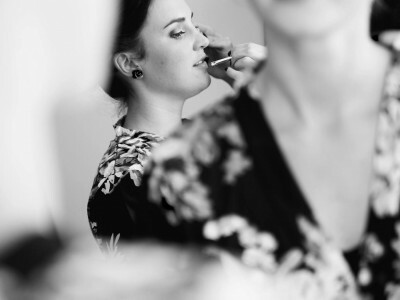 At no extra charge, we offer a mobile makeup artist service at your hotel or home and depending on the number of clients needing makeup another makeup artist may be required, but don’t worry, this will be organised for you. 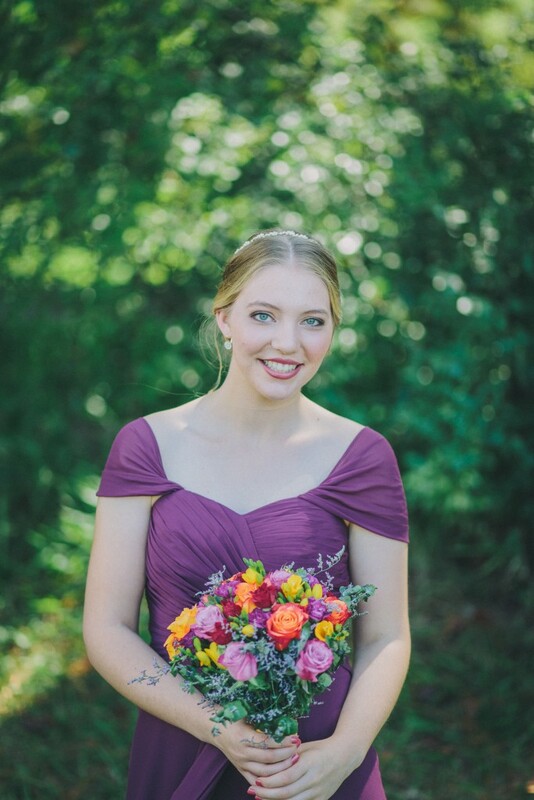 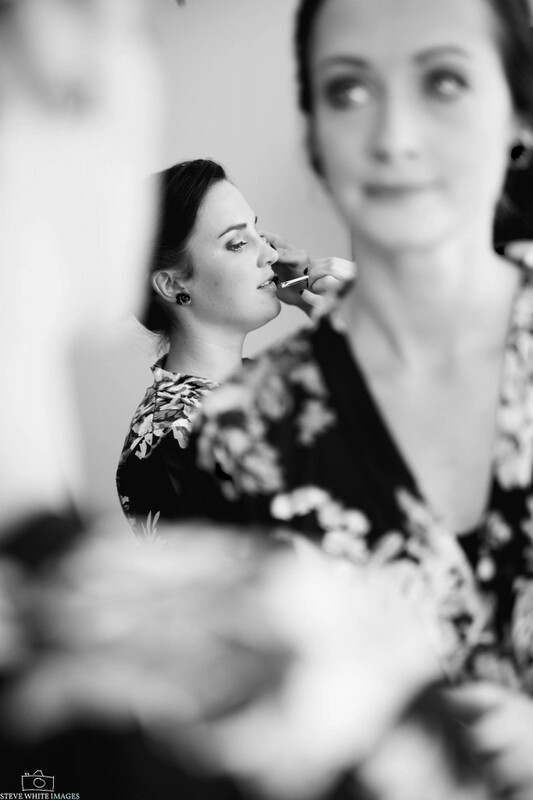 Booking makeup with Blushing brides means that you will get that professional yet relaxed atmosphere on the day of your special occasion, which is what you deserve. 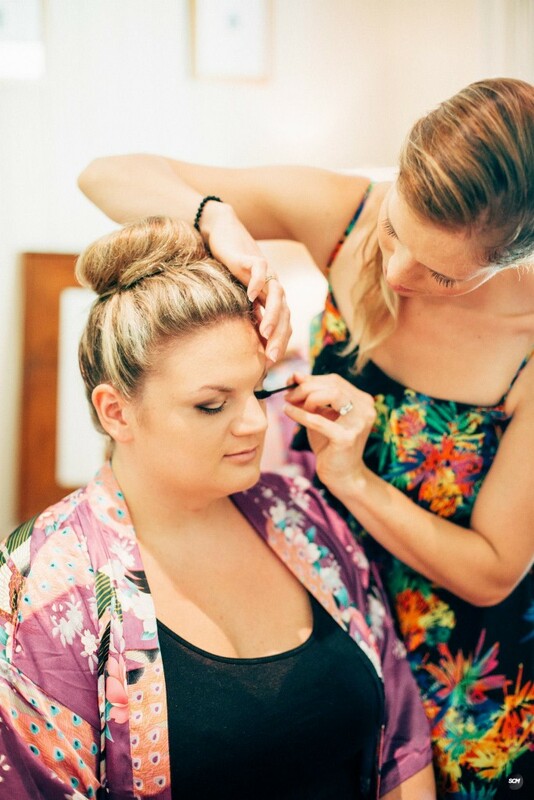 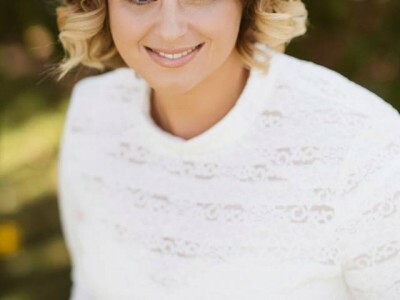 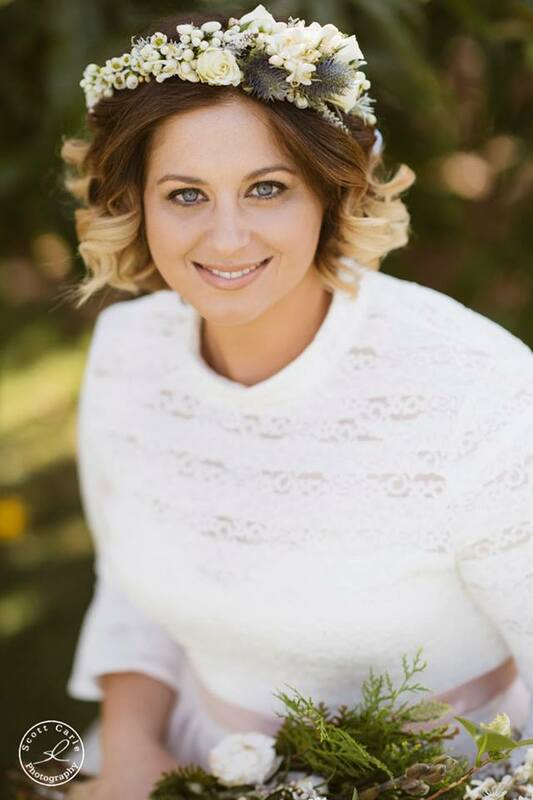 Coffs Harbour based Makeup Artist Anna O’Brien has had over 8 years makeup experience and is certified by Napoleon Perdis. 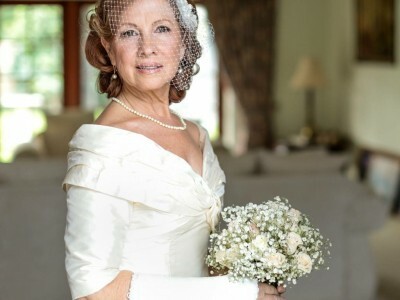 She is well known and sort after for her unique style; Classic Bride. 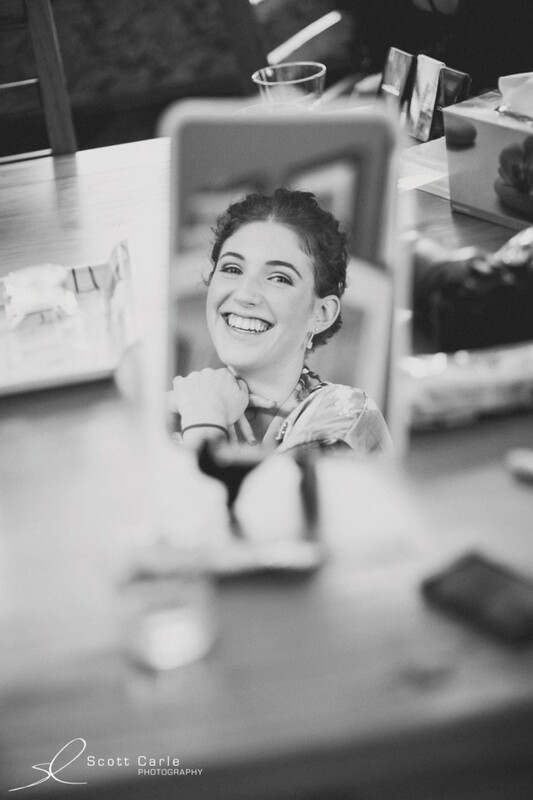 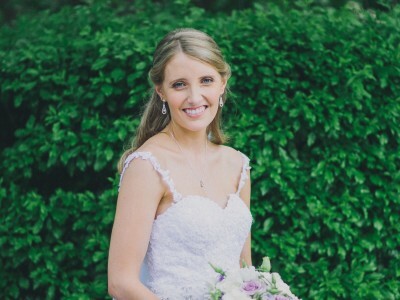 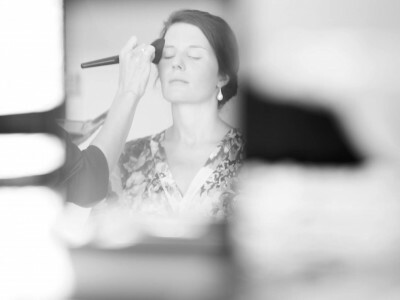 Anna specialises in bridal makeup, special occasions, formals, hen’s nights, red carpet appearances or a makeover just because. 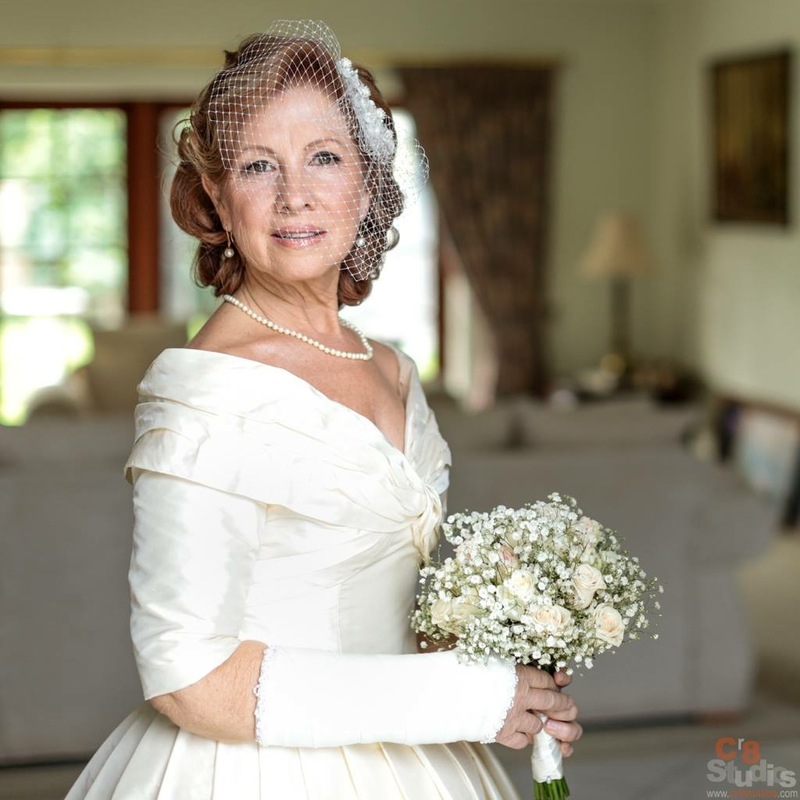 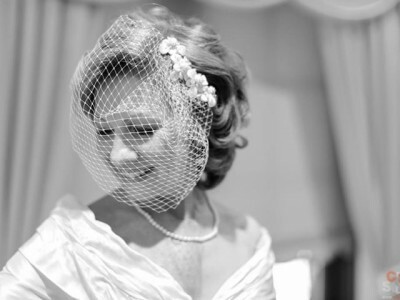 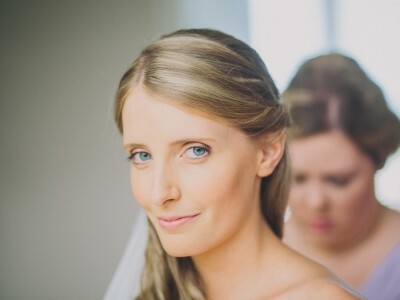 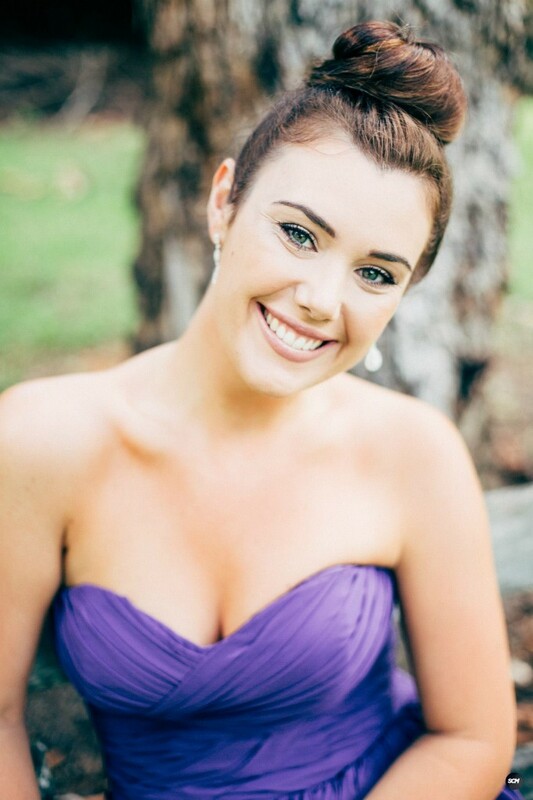 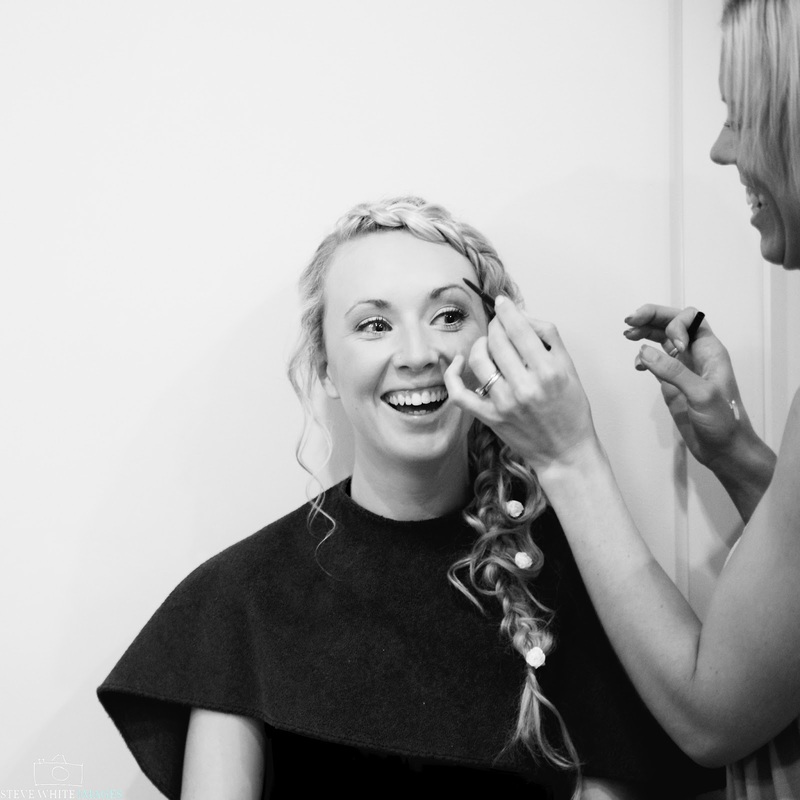 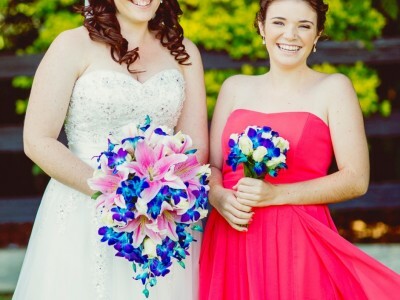 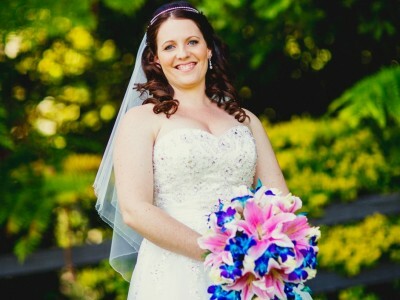 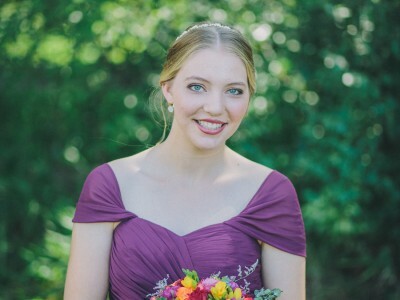 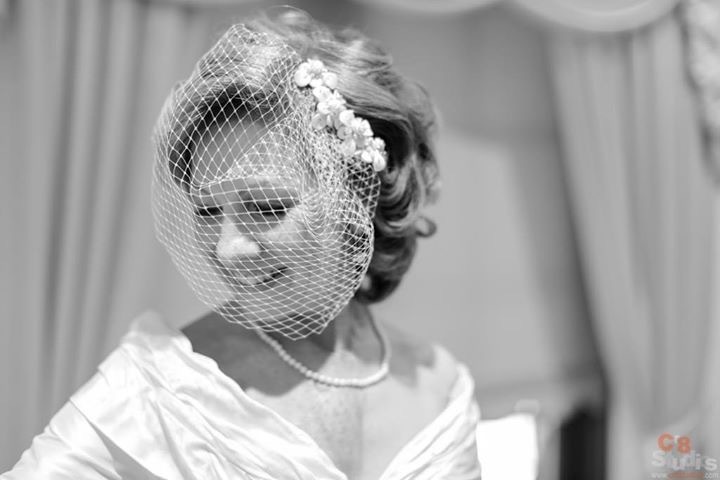 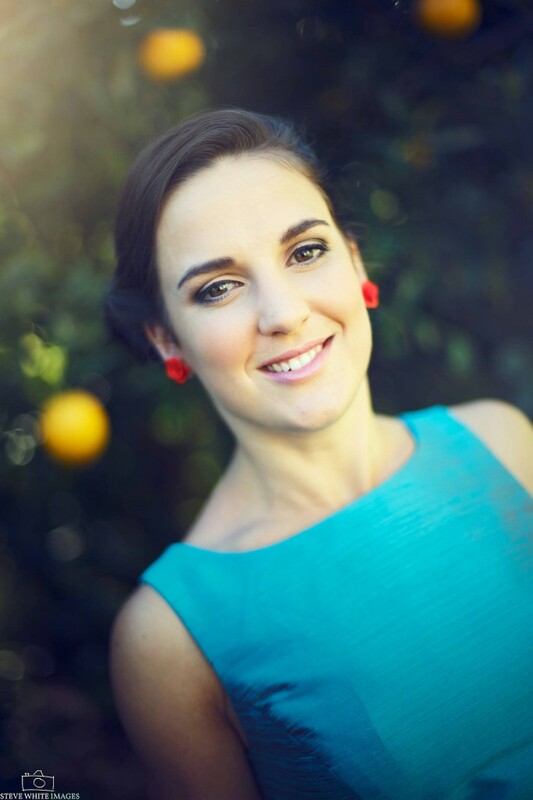 Gaye is professional, highly skilled and has had over 10 years experience as a makeup artist in the wedding industry. 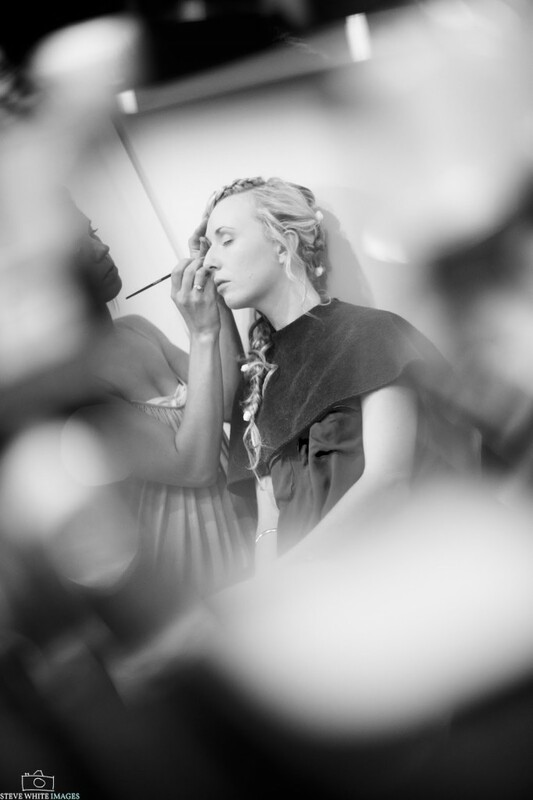 She is a Mobile Makeup Artist, meaning she will travel to your home or office, ensuring a stress free day. 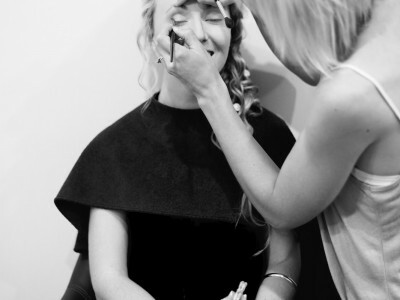 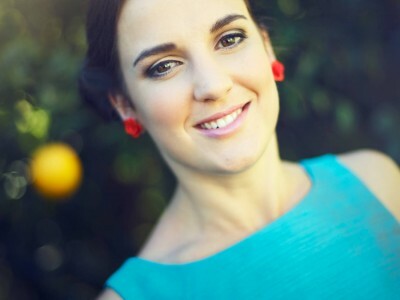 Ensuring a high level of hygiene and products, Gaye uses luxury makeup + beauty products from Napoleon Perdis. 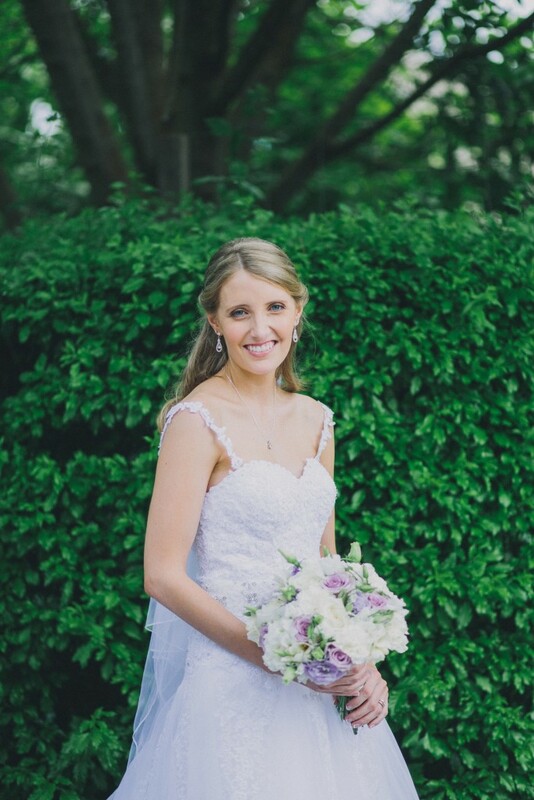 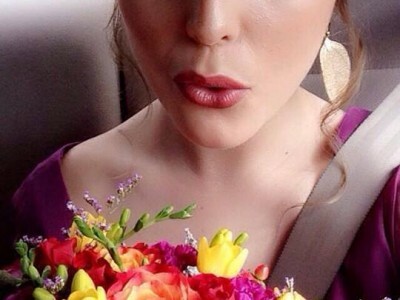 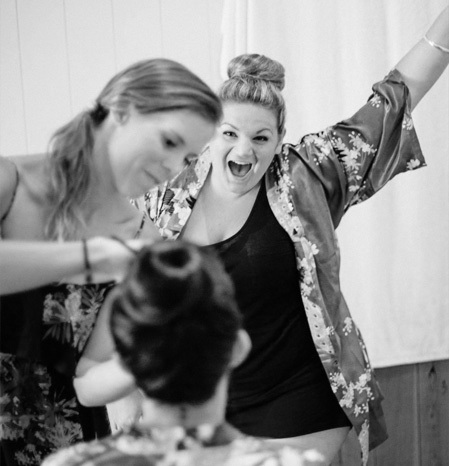 Whether you need a mobile makeup artist at your studio, hotel or home, Blushing Brides will come to you. 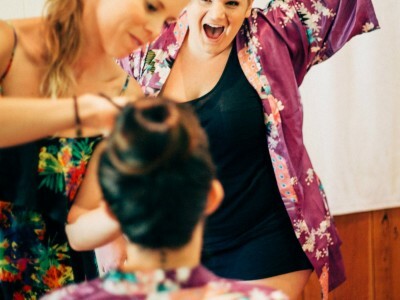 Depending on the number of clients needing makeup another Cheek artist may be required, but don’t worry, this will be organised for you. 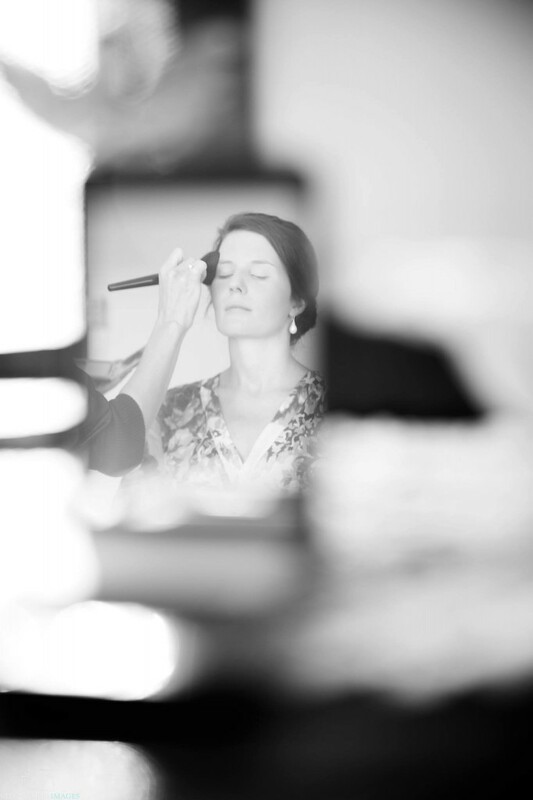 We know you have enough to think about – so leave the makeup to us. 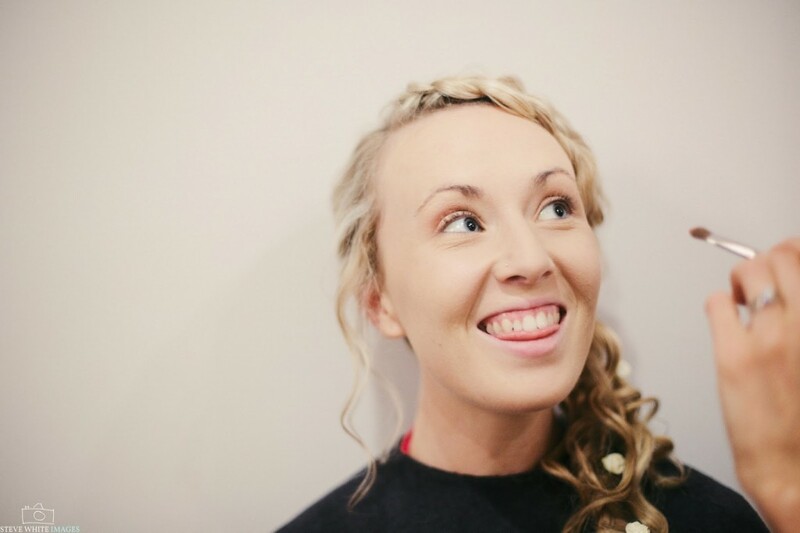 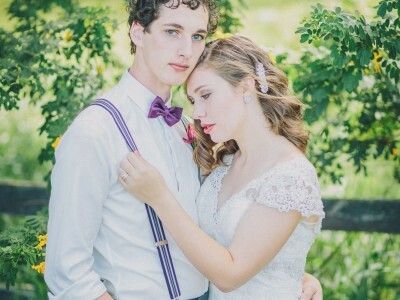 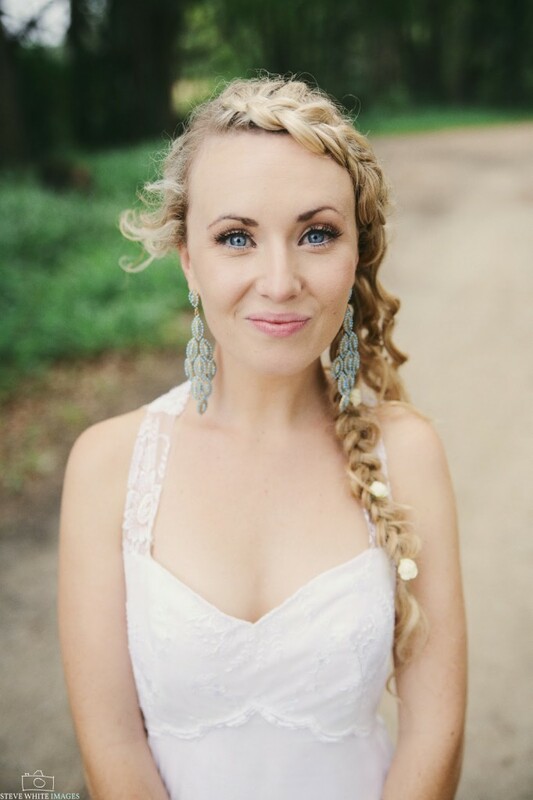 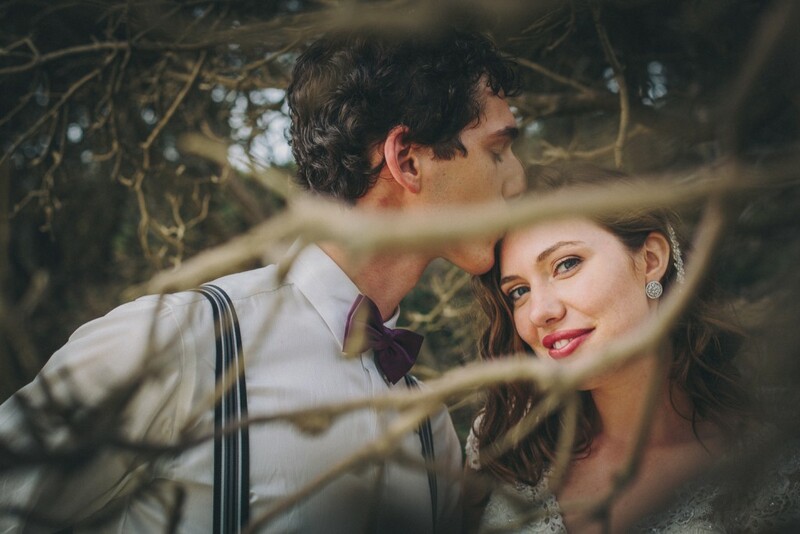 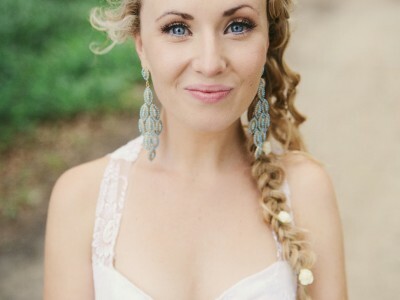 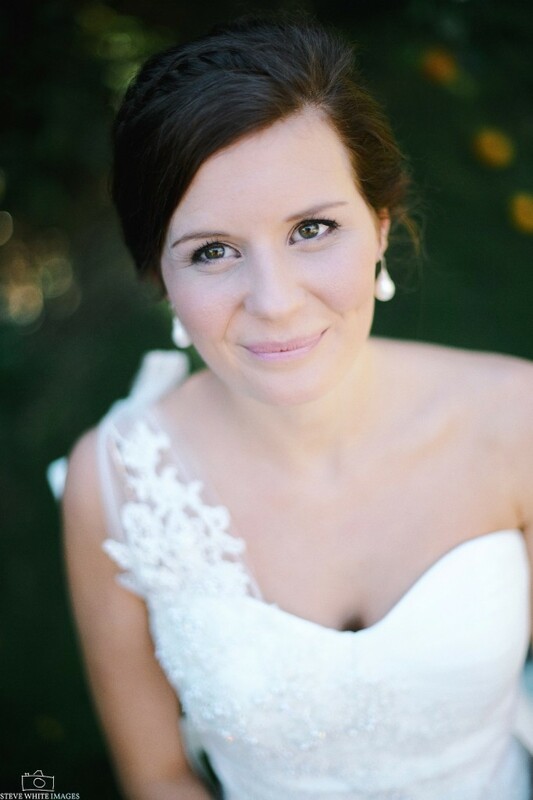 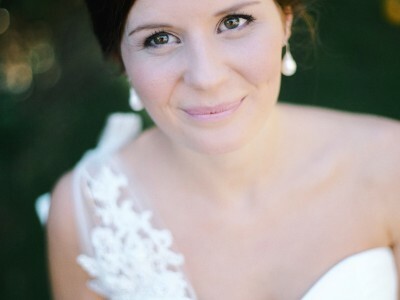 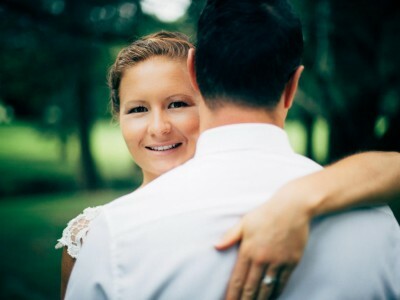 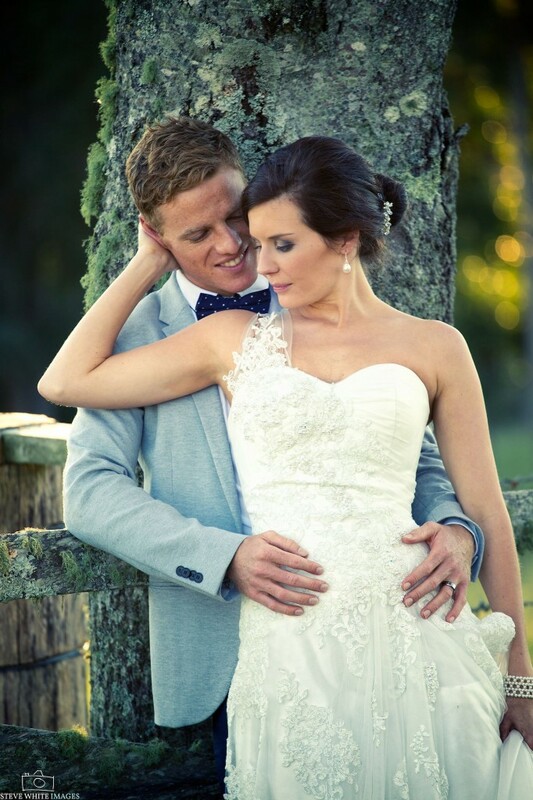 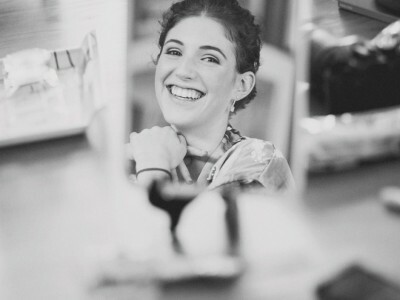 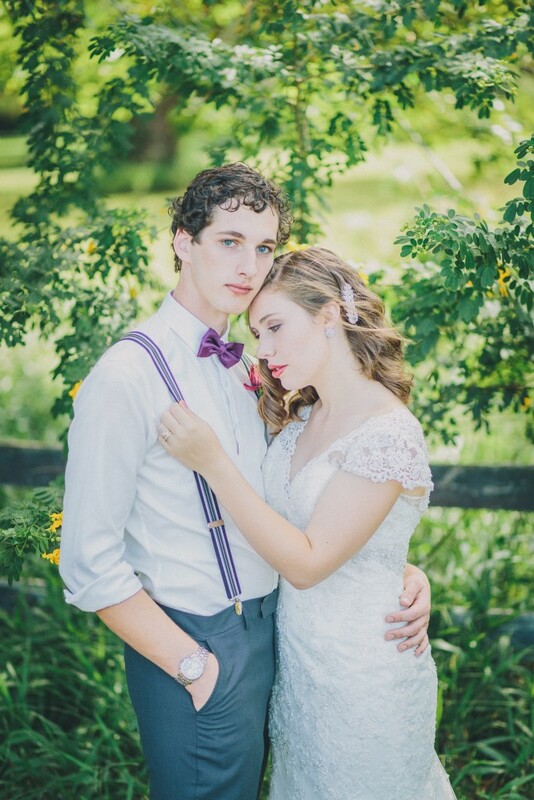 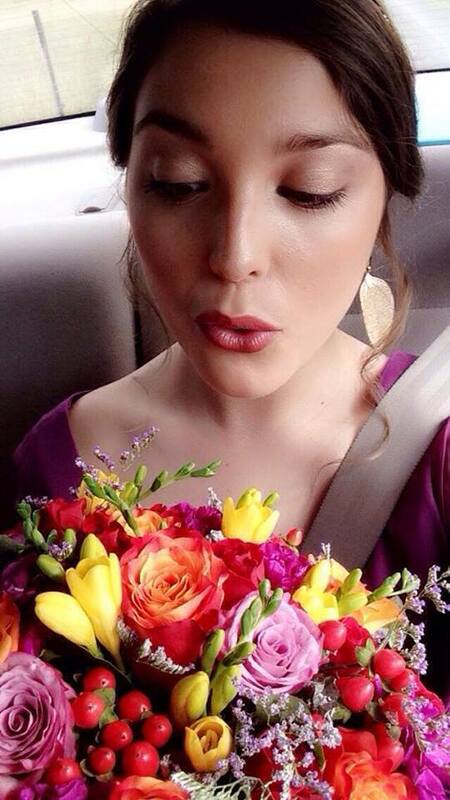 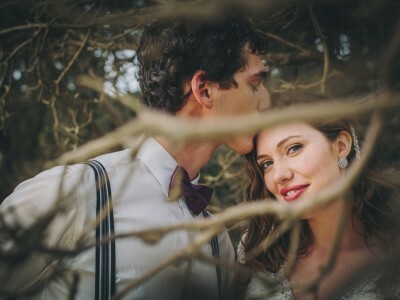 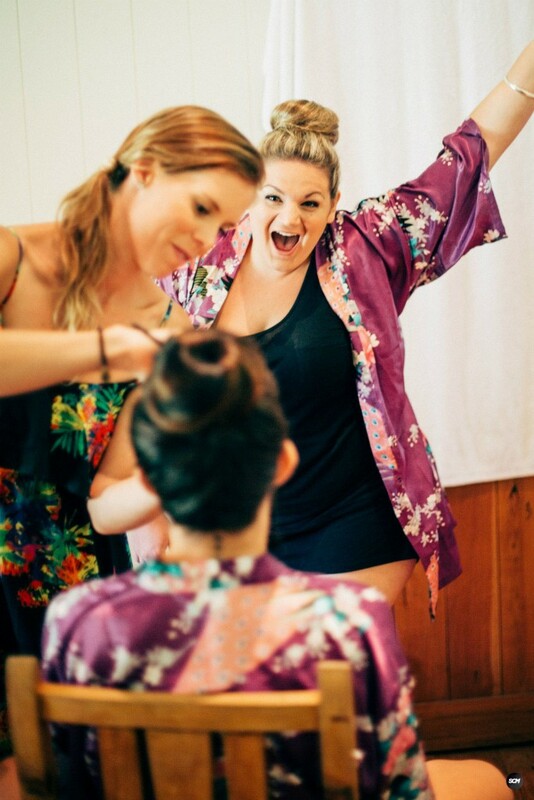 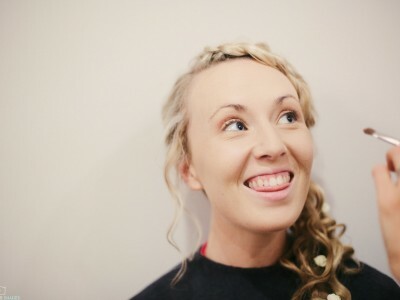 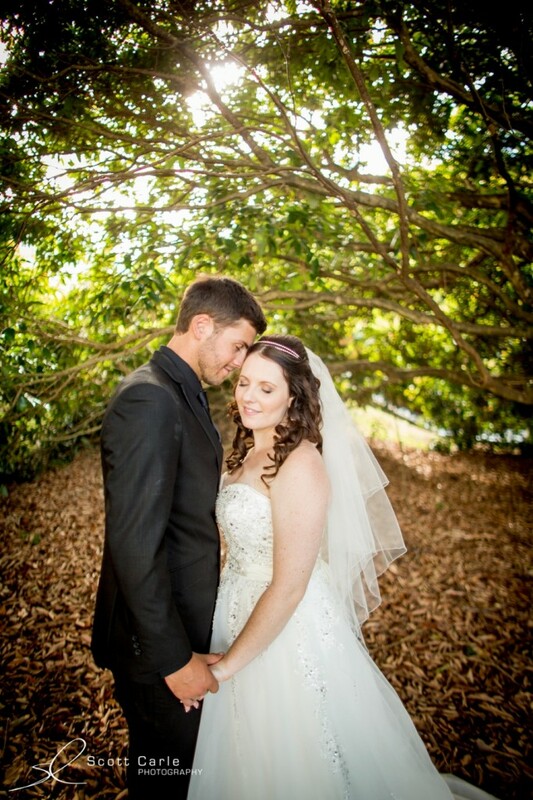 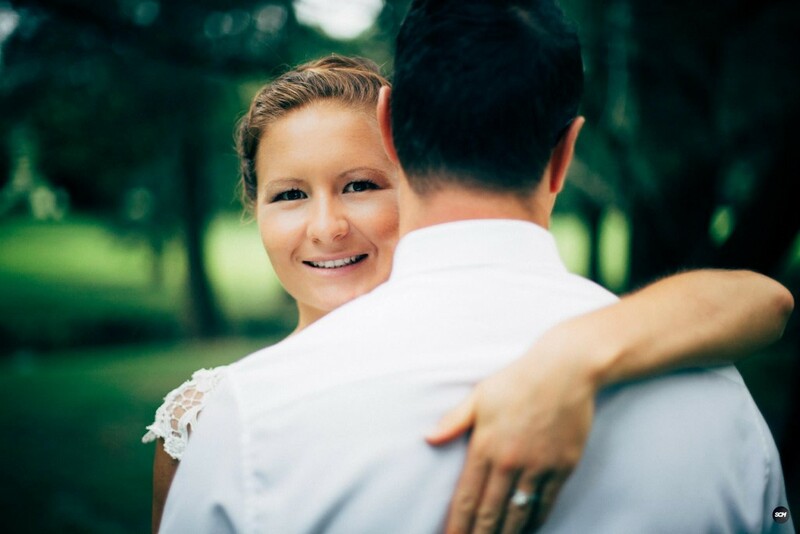 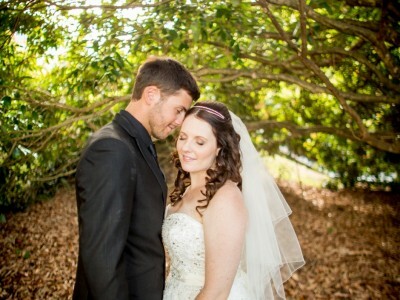 “I am so happy and honoured that we were able to have Anna as the make up artist for our wedding. 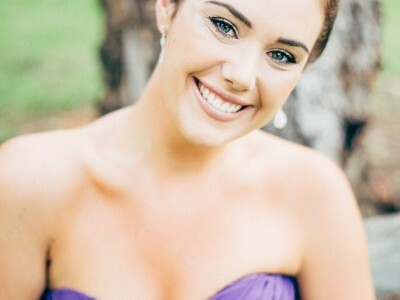 She certainly lives up to her glowing reputation as being incredibly talented, knowledgeable and professional!